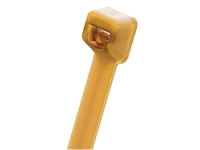 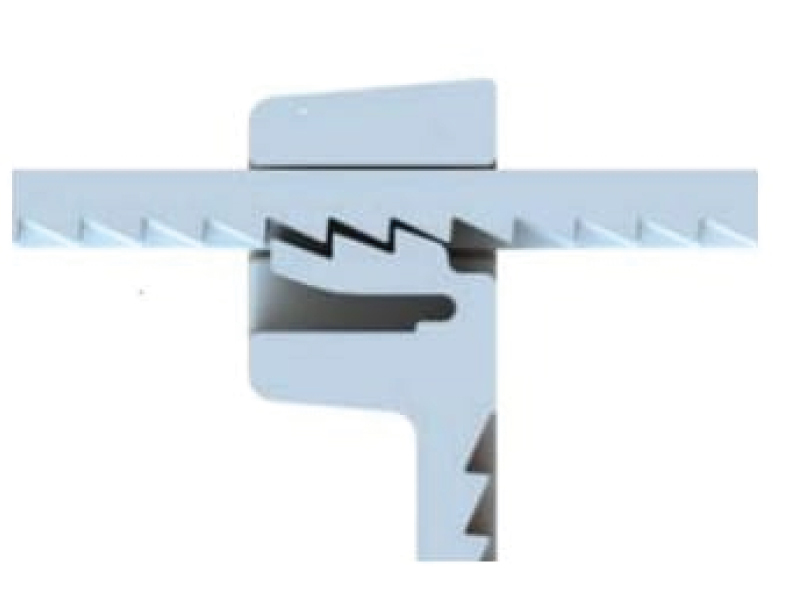 Strong-Ty™ Kynar cable ties made from PVDF are ideal for environments where combinations of high temperature, corrosion, radiation or mechanical stress limit other materials. 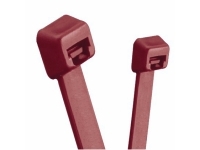 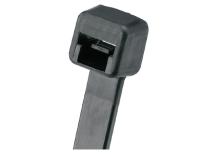 These cable ties are durable and resist abrasion and mechanical damage during and after installation. 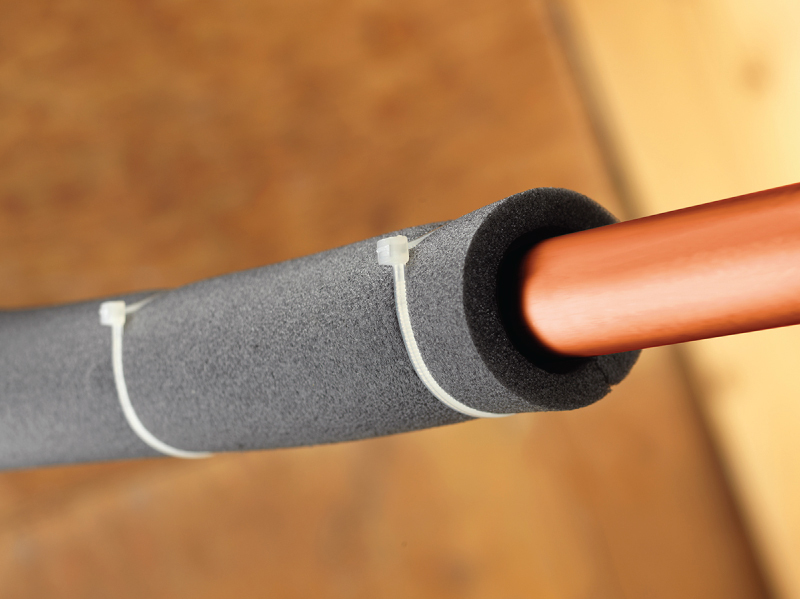 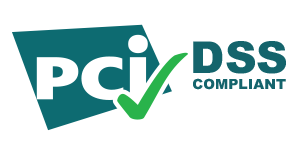 With minimal flame-spread and smoke-generation Strong-Ty™ cable ties meet the National Electrical Code (NFPA-70A) and UL94V-0 requirements for installation in building plenum. 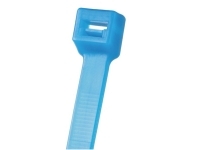 One of the advantages of PVDF is that it strengthens upon exposure to ionizing radiation. 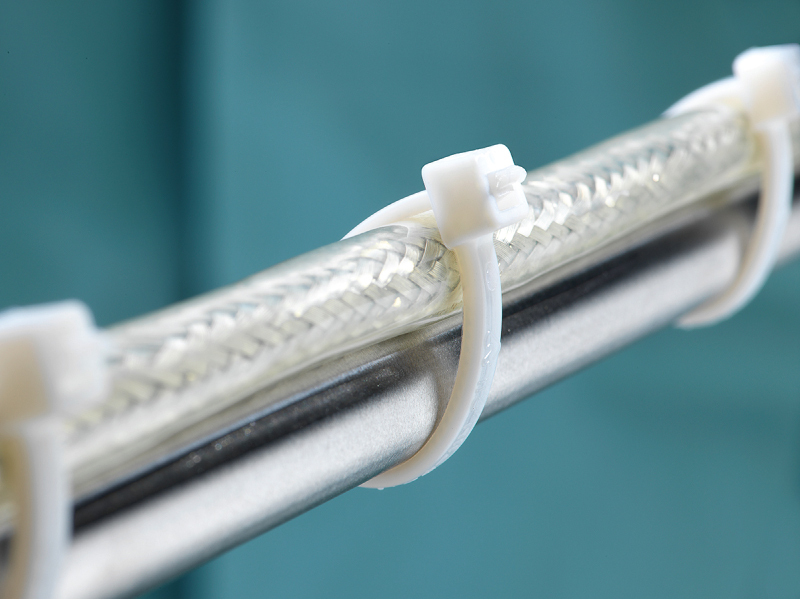 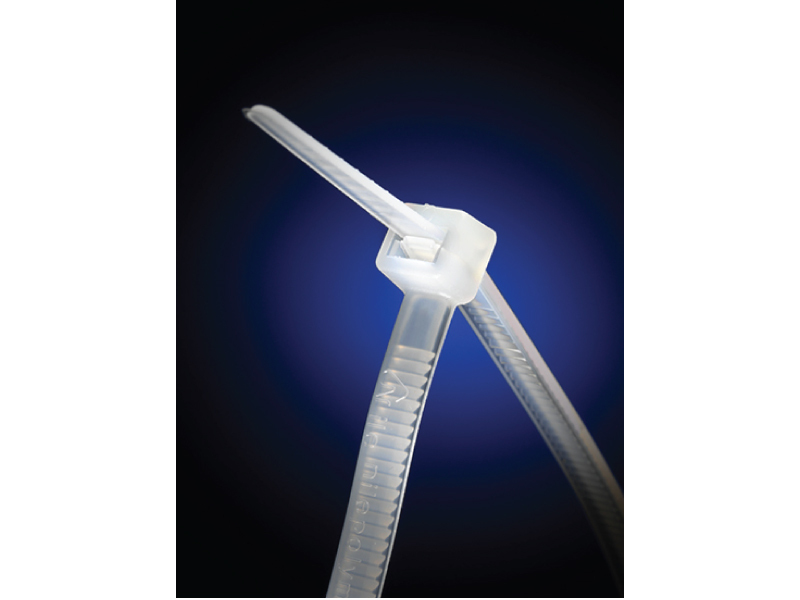 This also makes the cable ties an excellent choice for Medical applications where parts are exposed to a Cobalt 60 source for the purpose of sterilization.